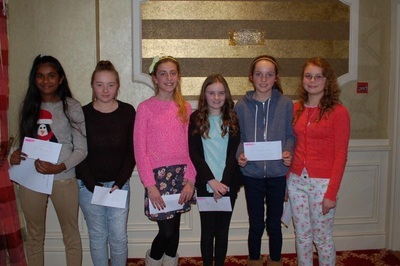 Once again we have Been fortunate to have prize-winners in the annual essay competition organised by AROMA (Amalgamated Residents of Mitchelstown Association). 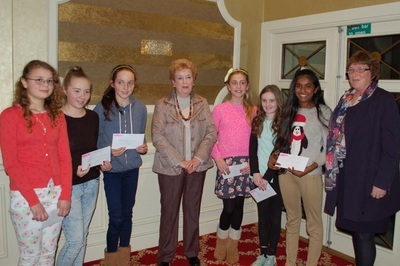 We has six winners in all, three from each of our Sixth Class groups. 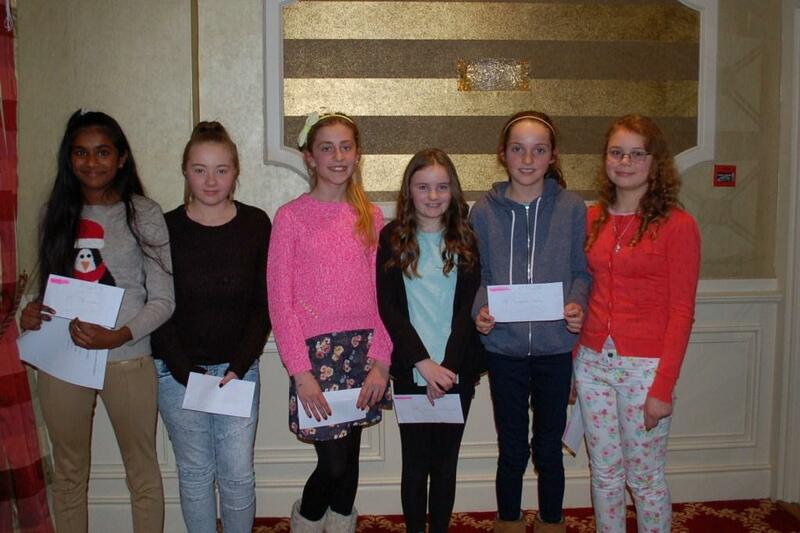 Massive congratulations to the 6 girls who put a huge amount of thought and effort into their essays. 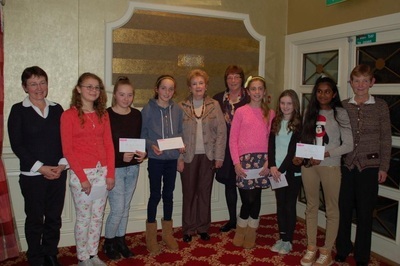 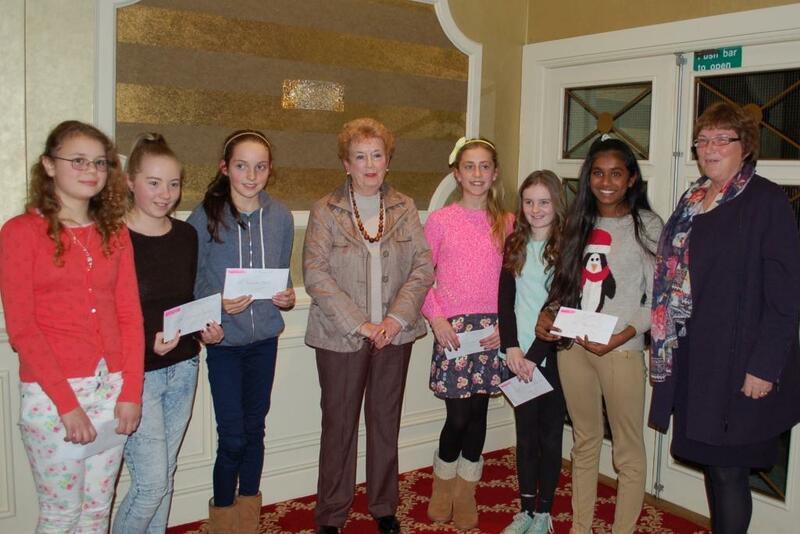 They were presented with their prizes at a reception in the Firgrove Hotel on November 11th. The whole school is so proud of their achievements!